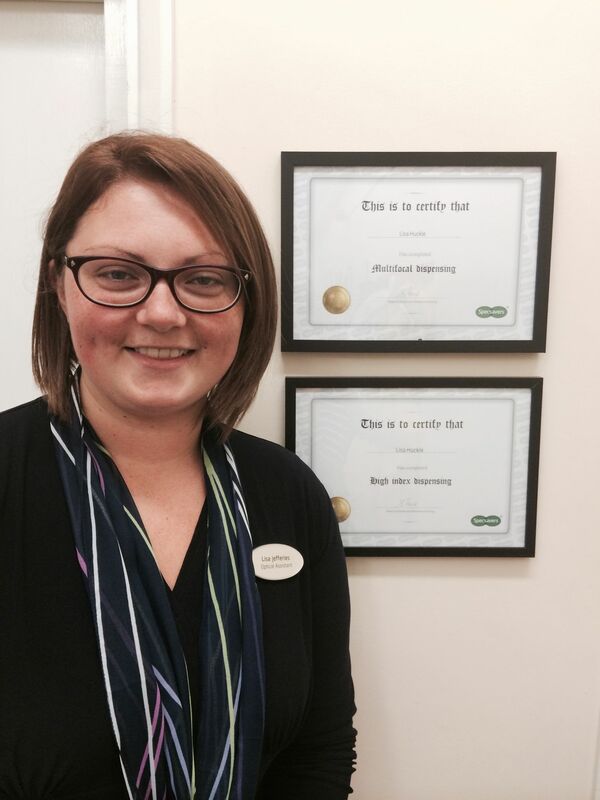 Philippa Hales has been working as an optometrist at Specsavers Minehead for 8 years. within the profession. She enjoys creating opportunities for her team and encourages them all to study and develop their understanding of the industry. Outside of work, her interests include walking, kayaking and motorbikes. Philippa has also been a crew member of the Royal National Lifeboat Institution for two years. ‘Our training has been very intensive, as we have to learn skills in boat handling, navigation, radar and search and rescue techniques,’ she says. Philippa is also secretary of the Minehead RNLI fundraising committee and has helped organise several events, which the Specsavers store has also supported by selling tickets. 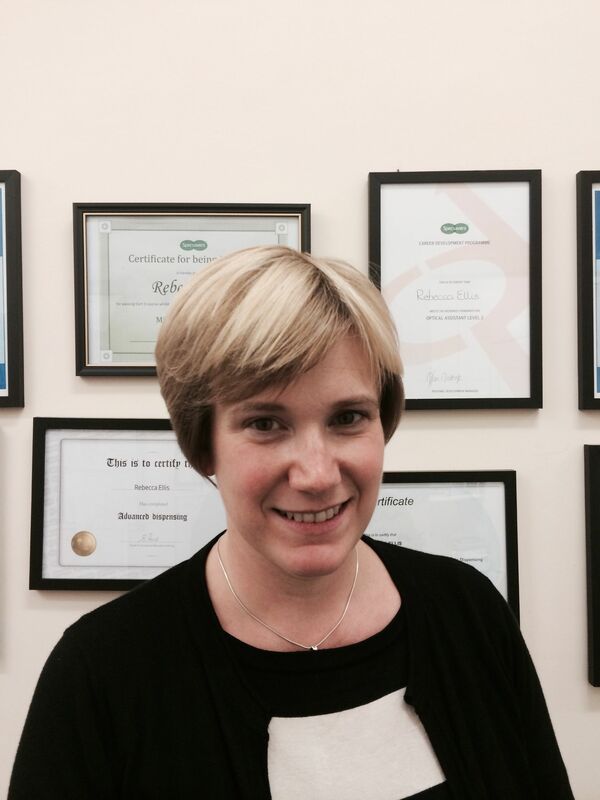 Lisa has lived in Minehead for 20 years and has worked at Specsavers for two years. For her, Minehead is an amazing community where she can bring up her young daughter. Lisa enjoys her flexible role split between the busy shop floor and assisting lab manager Christopher with spectacle glazing. She is recently married and a busy mum, but in her spare time she enjoys dog walks on the beach. 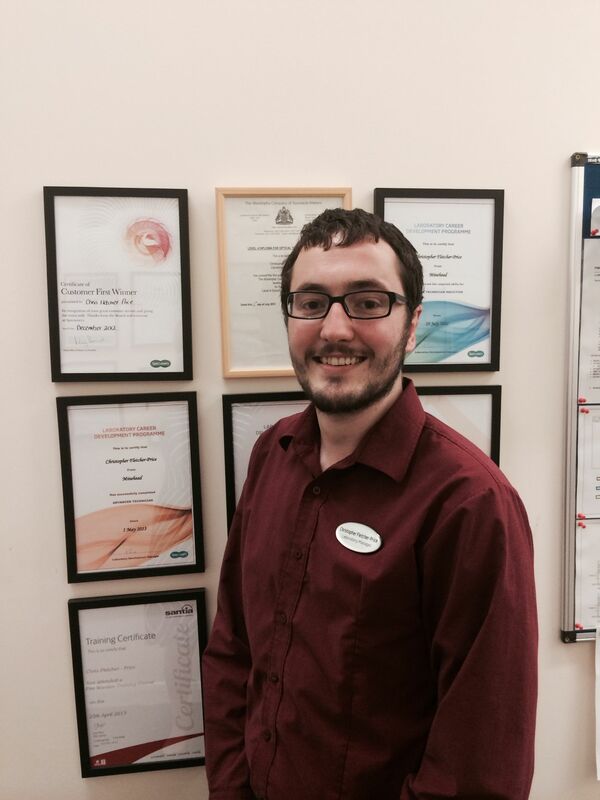 Chris has recently been promoted to lab manager after working for four years in store as an optical assistant. Born in Minehead, he loves living on the edge of Exmoor where he and his girlfriend can ride their motorbikes over the moors. His favourite part of the job is being able to do something different every day, and he has enjoyed studying for his SMCTech qualification in Spectacle glazing. His hobbies, besides motorbikes, include gaming and cycling. 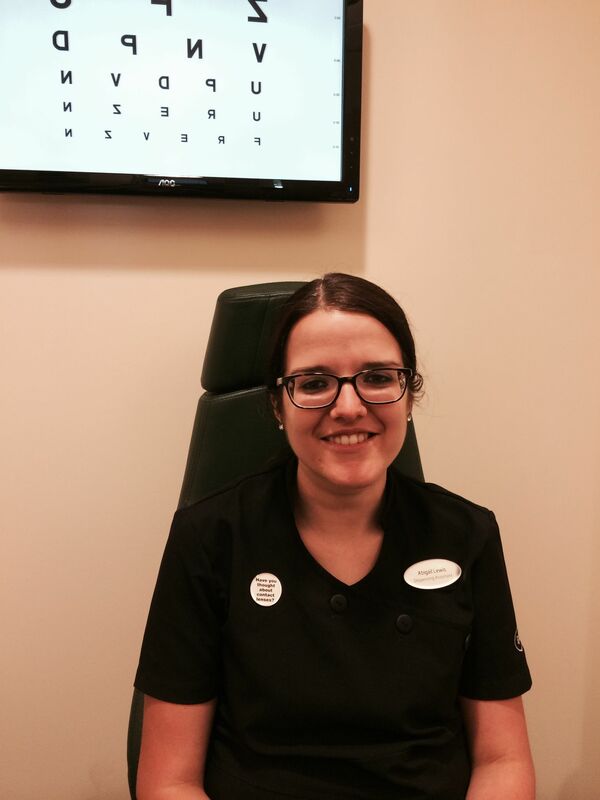 Abigail joined Specsavers two years ago and has recently completed her certificate 4 qualification in optical dispensing. She is also the visual merchandiser and frame champion. She loves living and working in the friendly seaside town of Minehead, where she was born. Other than enjoying all aspects of the Specsavers job, she likes shopping, travelling and socialising.